Programming is the process of creating and designing sets of executable instructions to tell a computer how to work. What is coding for kids ? Coding for kids are the fundamental programming skills along side math and reading that helps kids improve their design, logic, and problem-solving abilities. Coding Is Fun: Apart from the practical reasons for learning how to code, it's a proven fact that coding can be interesting. 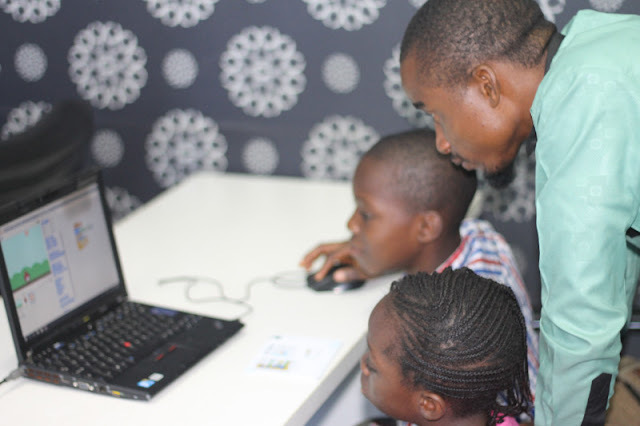 Coding classes like - Learning how to create games or Creating animations can be fun for kids as the kids learn how to create games based on their own imaginations and put life into their favorite animated characters. Coding Is Easier When Learnt Early: It is very interesting that science has discovered, in some cases, kids learn very fast compared to adults who might also be learning the same thing because the prefrontal cortex of the brain, where working memory is stored, is more developed more in adults than kids. These makes kids learn new things easily than adults who thinks they know it already. The earlier that children are exposed to fundamental coding topics like variables, loops, selections, and conditionals, the easier they understand and absorb deeply these concepts. 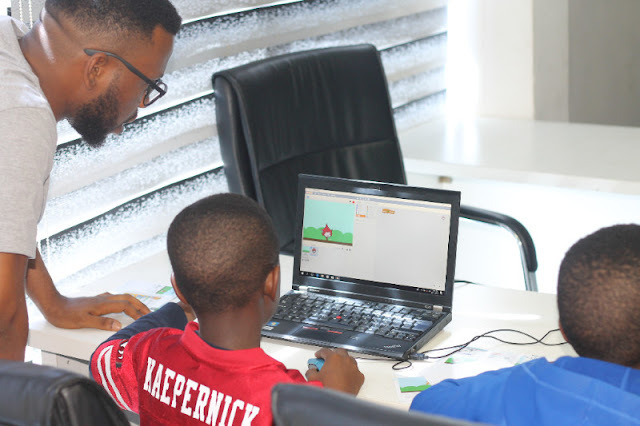 Coding Teaches Your Kids Creativity: Coding teaches kids how to improve their creative gene, bringing their abstract ideas into reality using very structured programming languages to create projects that can do really jaw-dropping things. kids uses their imagination, ask lots of questions, paint colorful pictures, and build elaborate structures using Legos WeDo but along the way to adulthood, their capacity for creative thinking diminishes. It is not because they lack the “creative gene” they just unlearned it. Coding Brings About New Ideas/Innovation: From flying cars to space exploration to robotics , computer science is evolving rapidly, reshaping every aspect of our lives. When kids are curious of something new, they experiment with coding, generate ideas with codes, question assumptions, make mistakes, and learn. While coding, kids expose themselves to an inquisitive mind. Even when provided with a handful of commands to do simple tasks, they will find confidence in themselves gaining the ability to try new and more ambitious things, building skills to help drive innovations. Coding Helps Kids Understand Learning In Other Areas: Learning coding help kids understand other subject areas, like math, reading, understanding the world around them, knowing the basics of how computers operate and how to communicate with them. Coding Is Develops Problem Solving And Logical Thinking Skills: The brain has two different sides that controls different parts of thinking and information processing in human. The left hemisphere of the brain is normally associated with technical, logical and analytical thinking, whereas the right hemisphere of the brain is associated with artistic, imaginative and intuitive thinking. Learning computer programming comes with skills that helps kids develop an effective way to engage both hemispheres of the brain, teaching children a new ways of thinking and foster problem-solving techniques that can have positive outcomes in other areas of life. You have probably been searching for 'coding for kids near me' or 'computer coding classes near me' places where you can easily learn coding for beginners or programming for kindergarten, Geek Code Planet is one of the best coding camp for high school students or kids in general. Geek Code Planet goal is to shape the future with ICT by solving the challenge of low adoption and implementation of ICT in schools. By exposing kids to various ICT skills - coding, animation, web design, game design, robotics, mobile app design and more, to enhance kid's cognitive development hereby improving their understandings about things around them, encouraging critical thinking and problem solving skills. They do this easily by partnering with schools in forms like - after school programs/clubs to teach kids coding, IT skills or by curriculum integration. Geek Code Planet also train teachers to leverage on ICT tools for effective teaching. As part of the ways to expose over 250,000 kids to coding Geek Code Planet is currently running free coding classes for kids, an initiative to ensure every child has the opportunity to learn how to code. 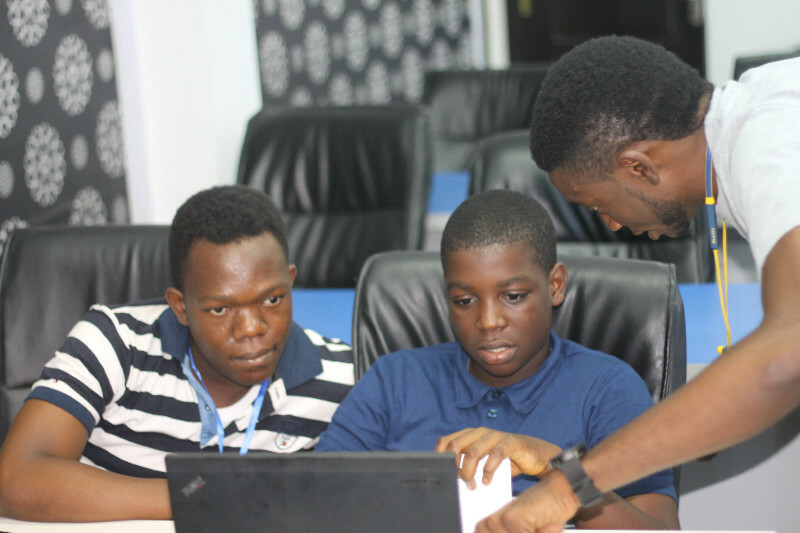 The second edition of the free coding class, a two-day free coding class for kids ages 7 to 19 years started on Saturday 24th November, 2018 and will also hold on the 1st of December, 2018, at Institute of Ethics and Professional Studies (IFEPS), Hiba Plaza 1st Avenue Gwarinpa. 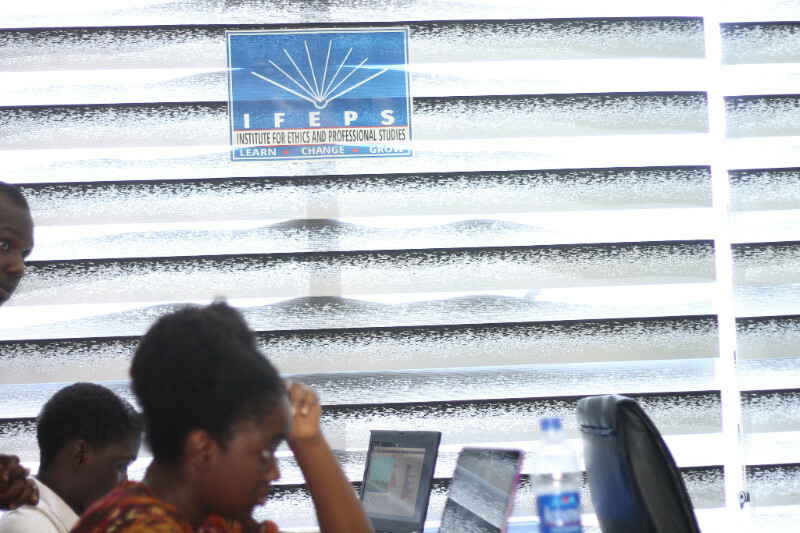 With the help of volunteers who came along to help teach the kids coding and sponsors - The Kephale Gift Shop, Opinow Media and Institute of Ethics and Professional Studies (IFEPS) for providing facility for the free coding class. The class started with a discussion session and basic programming for beginners, where each kid talked about the inventions they would like to see if they could go back in time and the type of game they would love to create, there were lots of amazing game ideas from the kids. The day’s lesson was learning the concepts of programming and teaching to code with scratch for kids. With scratch programming for kids, the kids were able to experiment with coding, with a step by step guide they successfully learned how to create a 'Dodge The Ball' game. The older kids had fun creating a Zombie shooter game in which they had to shoot the zombies in other to stay alive, while learning how to implement programming concepts like conditional statements, event triggers and variables. The kids had loads of fun creating their own games and making changes to variables that gave some sort of uniqueness to their games. At the end of the coding class, they were able to create their games and compete with themselves on high scores leader-board. The next free coding class is coming on Saturday 1st of December for the second day of the free coding class where the kids will learn how to create apps and games for mobile phones. Nice initiative for Nigerian kids to help shape the future.